Dual processor workstation, designed for expandability and high performance. 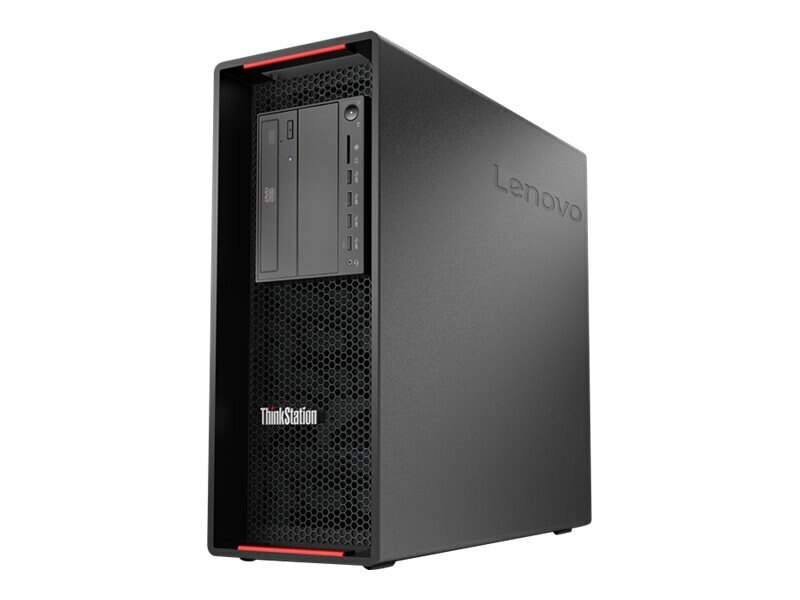 Ideal for professionals working on heavy data-processing, such as simulation or rendering, who need high-speed and parallel-processing capability. 16GB (2x8GB) *2666MHz ECC RDIMM DDR4 SDRAM, upgradeable to 384GB. There are twelve DIMM slots. Two slots are occupied by removable 8GB modules; the other slots are open. Each bay supports (1) 3.5" or 2.5" SATA/SAS disk drives (SAS disk support needs 9440-8i or 9460-16i).